Dance club in Bucharest downtown, 100 Mosilor Road, Surubelnita (The Screwdriver) Club tries to recreate the atmosphere of Vama Veche in the midle of the city. Find there the sand, fishing nets, lifebuoys, good music, happy people and hammocks. 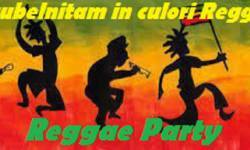 Locals in Bucharest have reviewd Surubelnita Club - Night bars in Bucharest. 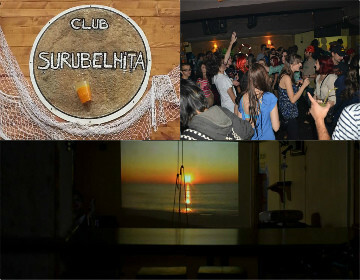 You can get here description, reviews, address, map, phone, website of Surubelnita Club in Bucharest. Visit Bucharest Tips for more Night bars in Bucharest!